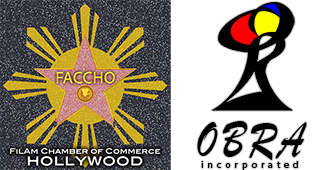 Indeed, the Fil-American Association of North San Diego County have emerged from the primitive days of mimeograph machine of our time, when it was founded in 1976, to the technologies of today. The Association, the general membership in particular, should be proud of the accomplishments of its elected officers and committe chairs for their deligence and dedication. As a returning member, I can say with confidence that the Association is on tract. Listening to Mayor Wood's speech during the Christmas Party was very encouraging. To hear the Mayor comment that the Association is one of the best in the city is testimonial to what the Association is all about - to educate the community of the Filipino culture and show that the Filipinos are, and in fact, a valuable and positive asset in community-building. That the Association is now "advertised" worldwide via this web site brings awareness to a multitude of internet researchers. The price to pay for this is time and effort. 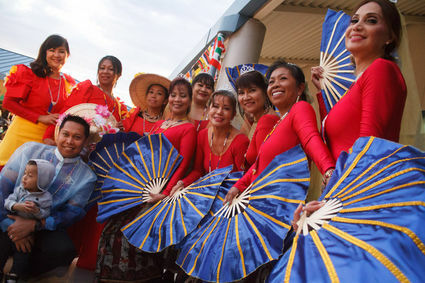 My best wishes to the Filipino-American Cultural Association of North San Diego County.